In the never ending journey of Astrology, Nikhil experienced that numbers could also be extensively used to peep into the future of people. 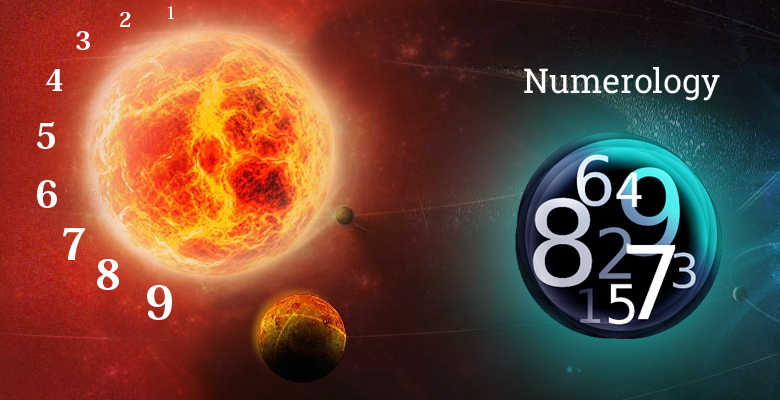 To leverage this fact appropriately, he combined the usage of numbers with core astrology in his researches which are now widely accepted by the numerologists worldwide. Nikhil also administer a forum on Numerology (Numerology) on Facebook, which has been the biggest on the subject on whole Facebook, supported by close to 17000 people worldwide which include top numerologists in the world. All these researches can be found in his article section and are also appearing on the left side of every page. Presenting his first research over here. In my above research, I had described that how time could be used to predict the question as well as the answer of the person. Now, I am giving another method (Basically extension of that method), on how to use numbers to solve any kind of queries. 1) Ask the person “who wants a solution to a certain problem” to choose any number out of 1-720. 2) Covert number chosen by him into a time format. 12:00am or pm- 720 number. Now once you have the number, then you can also find out the corresponding time and as soon as you have the time. Just apply the method which I have given in my above given article.